Whether you want to protect your investment with routine maintenance or you need your Mercedes Benz repaired, at Autohaus Munich, we can take care of all of your San Diego Mercedes Benz repair needs. No job is too big or too small. We have the latest diagnostic equipment to service and repair Mercedes Benzs of any model and year. Taking your Mercedes Benz to Autohaus Munich is like taking your Mercedes Benz directly to the dealership but without the added cost. 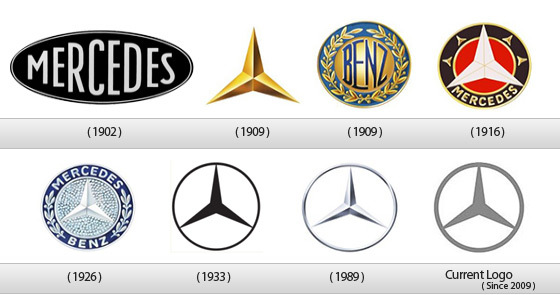 We love Mercedes Benz’s just as much as you and make sure we provide the finest aftermarket and genuine Mercedes Benz parts when necessary (or upon request).